Fall is well upon us! The leaves are changing colors and the wind is blowing the cool weather in. While some people enjoy the cold, others may find themselves missing the sun. It is very common to find yourself thinking more negatively during these months, but you can always help yourself. Now is a beautiful time to slow down and truly check in with yourself. 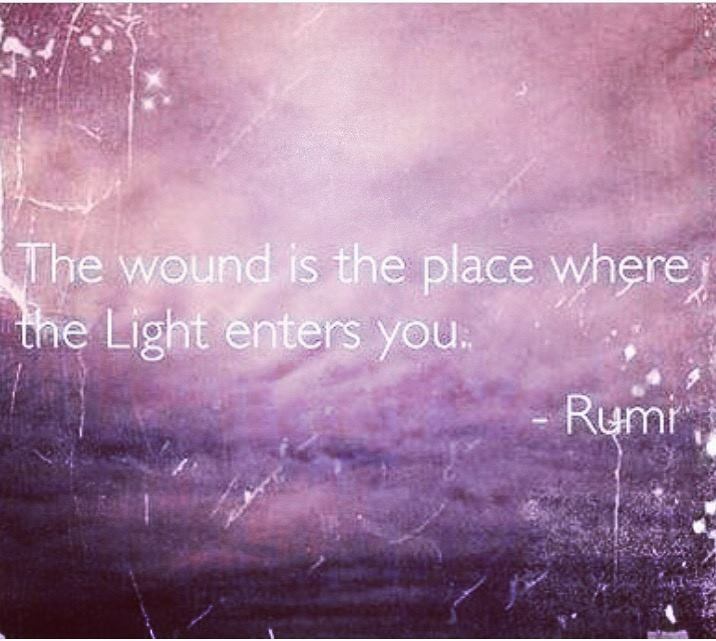 We’ve all been wounded but rather than turning your back on your wounds begin to look at them, nothing more. Allow yourself to pause and acknowledge what you’ve been through, what emotions you carry, what trauma exists in your body, and what you say to yourself about what you eat. Only when you begin to crack your heart open and allow yourself to be vulnerable will you truly find where your light shines. There is no judgment in your truth. Let’s bring some love and compassion towards ourselves. Remember that all your relationships with the world around you are reflections of your relationship with yourself. If your relationship to food, friends, or family feels off, always check in with yourself. Ask yourself questions like: Do I feel grounded? Am I eating food that feels good to my body? Have I paused and taken a full deep breath and looked outside? Am I speaking compassionately with myself and people I love? Have I treated myself to something nice with the money I earn? Am I giving myself permission to feel joy, or do I feel guilt? Taking the time to address your mental, physical, and spiritual states when you are feeling down is the first step in acknowledging your wounds. Remember that healing is a process that takes time, but there are small steps you can take every day to improve your outlook on yourself and others. We have this one precious life, in this one beautiful body. If you are ready to begin a journey toward self-love, take part in our 5 Day Self Love Challenge by signing up here!